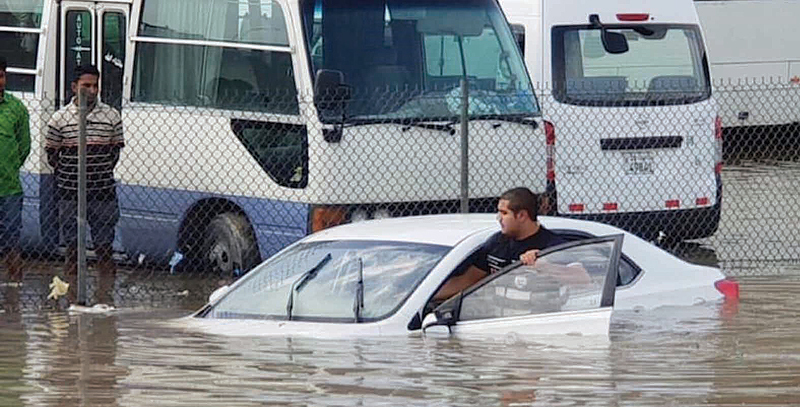 KUWAIT: Working closely with numerous government bodies, a group of Kuwaiti hands-on volunteers have emerged as national heroes for their efforts to save lives and protect properties across the country. 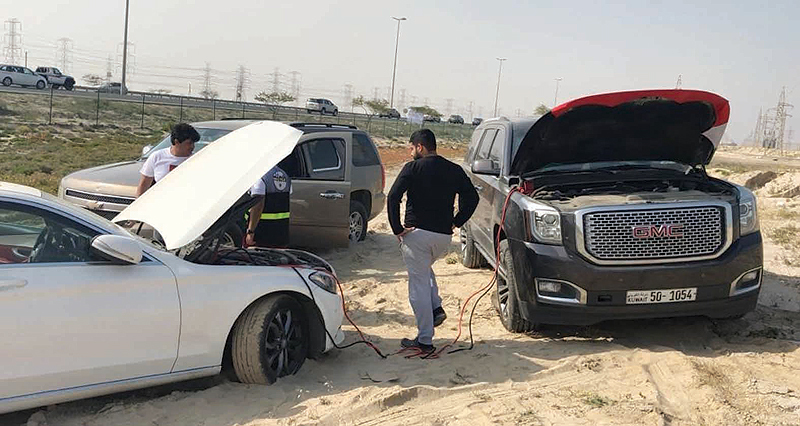 These rescue teams of Kuwaiti youngsters operate round-the-clock, dealing with herculean tasks including locating missing persons and protecting marine and land environments. In interviews with KUNA yesterday, several team members agreed that the volunteers’ primary mission is to serve the nation at all costs with the Kuwaiti people’s best interests at heart. The 75-member strong team is officially registered with the ministry of state for youth affairs, according to team leader Salem Al-Hamada, who highlighted the close rapport the squad has established with government bodies.